I’m an ’80s kid. We had the best cartoons and children’s TV shows of all time. 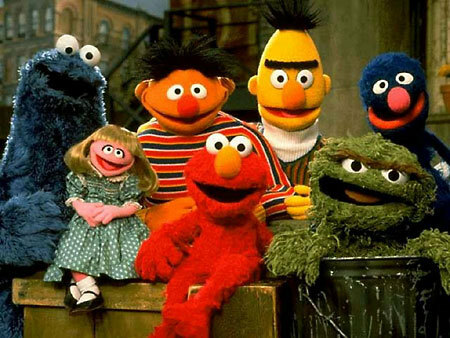 I like to believe that Sesame Street was at its prime back then too. 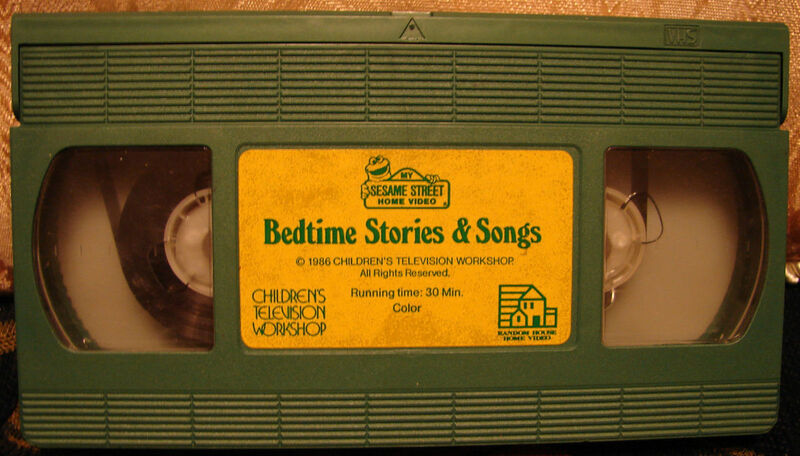 When I was three or four years old, I used to always watch the Sesame Street Stories and Songs VHS to help me fall asleep. I wanted to do a Sesame Street throwback and share my favorite classics. Do you remember them?